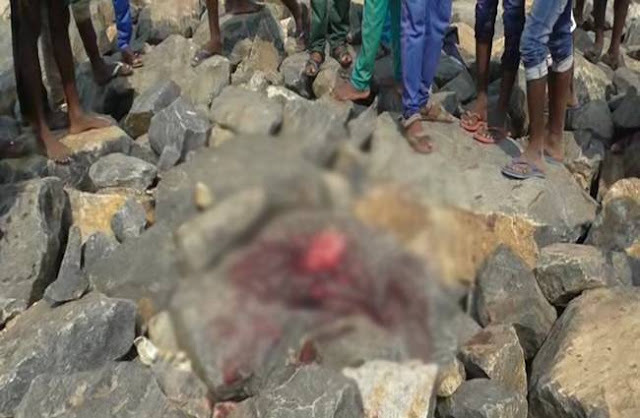 In Nagai, Tamilnadu, once again, an eccentric boyfriend drove his girlfriend just to death because social networking site Facebook had a lot of friends on Facebook and he used to talk to them constantly. The name of the accused boyfriend is Madanraj. Madanraj, who works in the fishing industry, surrendered to the police station the next day after the incident. Madanraj told the police that he loved his girlfriends Durga very much. Both were living in the same area. Durga went to Gumidipudi for further studies. Durga did not talk more than Madan for some time. Madan Raj came to know that there are many friends of Durga on Facebook, whom he constantly talks with. Madan burning in the fire of hatred started kneeling inside. Due to the holidays in college, Durga came to her house on April 21. He talked of meeting Madan After which Madan took him to a secluded area on the seaside coast of Pampur. Both were talking about having a quarrel between them to stay online and talk to friends on Facebook. Madan picked up the stone and killed Durga on the head. Lohuluhan Durga died on the spot. After the incident, Madan escaped from there. 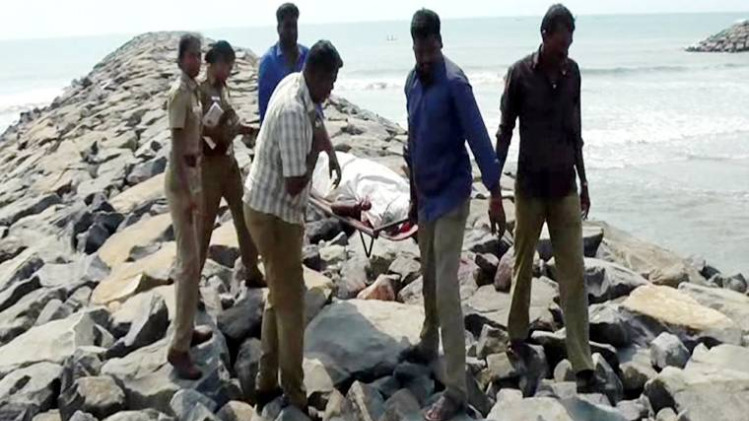 On April 22, a passer-by saw the dead body of Durga. He immediately informed the police. Before the police started investigating the case, Madan himself surrendered to the police station and surrendered. Madan confessed to his crime in front of the police. He told the police that he thought that Durga was cheating him. At present the police has arrested Madan. Let's justify that recently a fanatic boyfriend in Tamil Nadu had killed his girlfriend using social media. 0 Response to "Girlfriends used to chat with friends on FB, angry boyfriend kills and murdered"